Campsis radicans 'Flamenco' is a deciduous self-clinging woody climber with attractive mid-green pinnate leaves and large showy orange-red trumpet-shaped flowers in late summer and autumn. 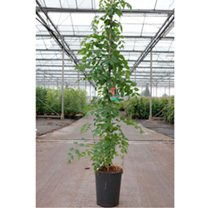 Despite its tropical appearance, it is hardy, although in cold areas it is best grown against a sunny, sheltered wall. Height 250-300cm. Supplied in a 2 litre pot. 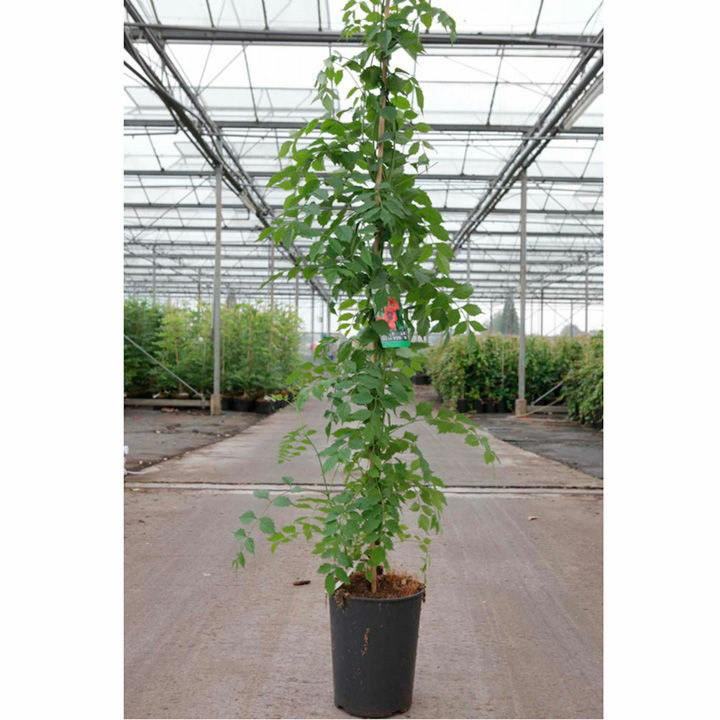 Ideal for patio pots and containers, climber. Scented. Prefers full sun.